Captain George ("Guv") Musulin was the Commanding Officer of the Halyard Mission, the evacution operation that successfully rescued hundreds of Allied airmen, including some 500 American flyers from Nazi occupied territory in Yugoslavia during World War Two. He entered military service from Pittsburg, Pennsylvania and passed away in McLean, Virginia in February of 1987 at the age of 72. 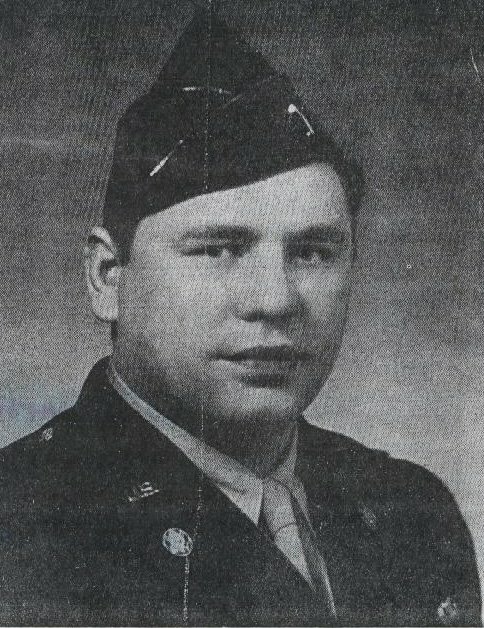 George S. Musulin, 0519461, 1st Lieutenant, AUS, Office of Strategic Services, while attached to Company B, 2677th Regiment, OSS (Provisional), for exceptionally meritorious conduct in the performance of outstanding services. Thank you for publishing this "post". I had the honor to work with George Musulin from 1966 to 1982, when I left the CIA for private industry. George never thought himself a hero, but that he was. He was devoted to Mihailovich. I often heard him say "I loved that man like he was my father". Thanks again for recognizing a genuine hero, a man with whom I am proud to have been associated. BTW, George's younger daughter, Milena, was my son's first babysitter, 38 years ago!